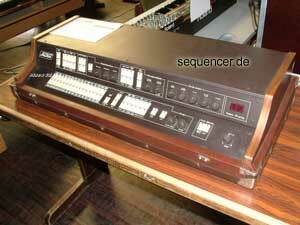 • Italian company almost more into organs / keyboards and other instruments but had one real synthesizer. 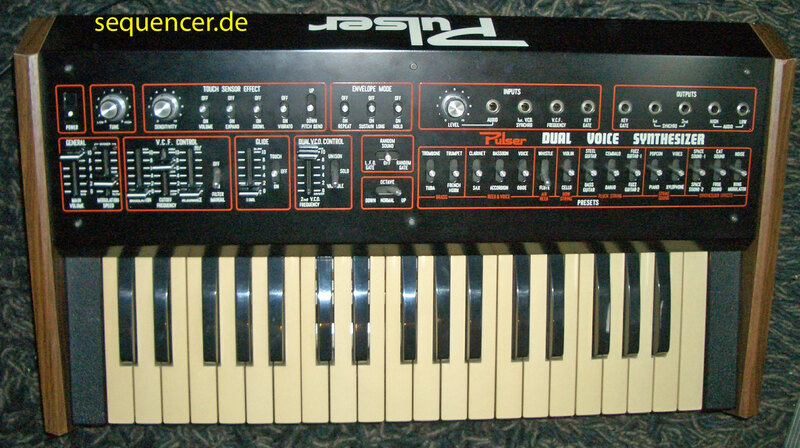 The Pulser brand name in the 70s was just a synth series btw. - in facts that's all Solton. • Italienische Firma, früher gab es auch etliche Synthesizer mit dem Namen Pulser, der Hersteller ist aber ebenfalls Solton. • 3 SOLTON synths found in database (order by: synth name).